Pieterjan Ginckels (b.1982, Belgium) will be presenting a piece entitled « MY LITTLE BARBARA » at Super Dakota during the Christmas holiday season. The work will be displayed in the window of the gallery as a « mise en abîme » to the subject. 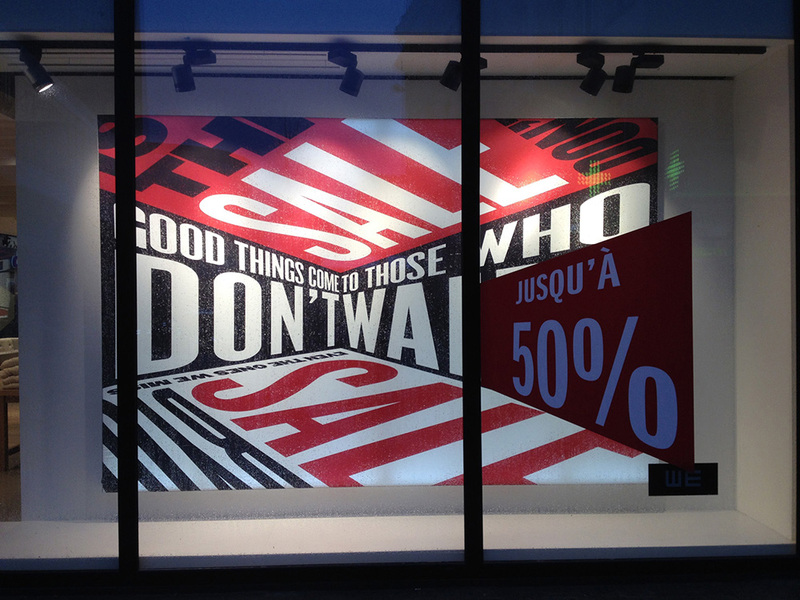 Interested in the idea of commercial appropriation of art, Pieterjan Ginckels took a picture of a window display presenting a replica of a Barbara Kruger’s installation work. Barbara Kruger, an american conceptual artist, is known for her photographs with declarative captions using techniques of mass communication and advertising to explore gender and identity. Art has long been an inspiration for commercial advertising and some examples are more obvious than others. 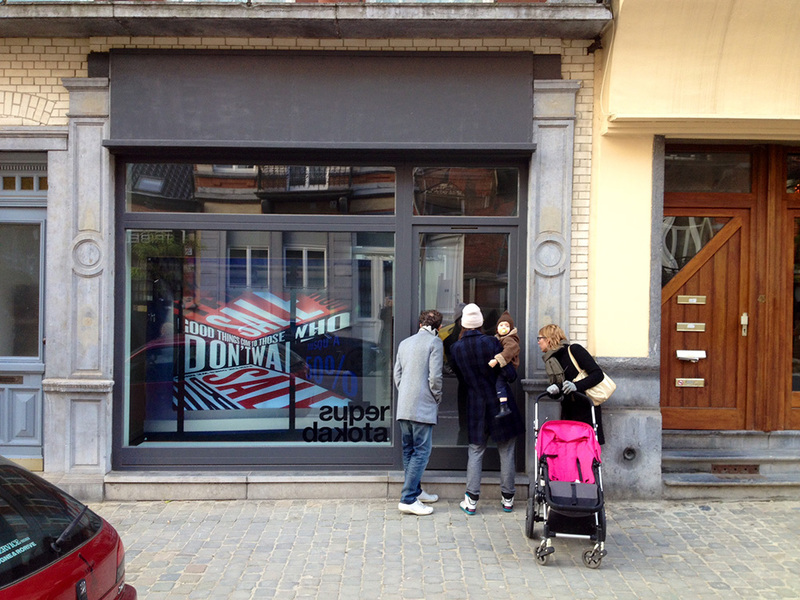 This shop window display is easily recognisable and Pieterjan Ginckels underlines the overuse of art in commercial endeavours and questions the understanding of these references.